Tim Adler is an author and journalist who’s written for a number of UK broadsheets. He is a former London Editor of Deadline Hollywood, the US entertainment news website. Before that, he edited film trade and business magazines. He regularly features as a pundit on BBC Sky news programmes. Slow Bleed is his debut crime fiction novel. 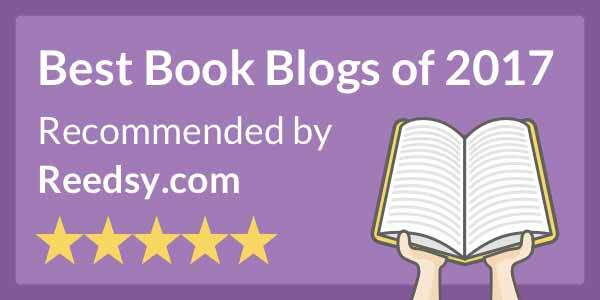 You can learn more about the author at his website. Doctor Jemma Sands is a doctor in A&E. Her life changes forever when a pregnant car crash victim, Toppy Mrazek is brought in. Jemma makes a decision that results in the loss of Toppy’s baby. When Toppy recovers she wreaks her revenge, first suing Jemma, then stealing her husband, Tony. Toppy drowns in an accident on holiday with Tony, but when Jemma’s son, Matthew, goes missing Jemma is convinced it’s her nemesis – but the police don’t believe a dead woman can be responsible. How can she convince them and retrieve her child? Part crime, part medical thriller, this is a pacy page-turner of a novel. It starts with a bang (well, a crash) and the pace barely lets up throughout. Jemma works too hard, she’s in what’s become a loveless marriage with Tony. The strain of Toppy’s legal challenge eventually splits them up. She goes from steady doctor and wife to a mess and back again. 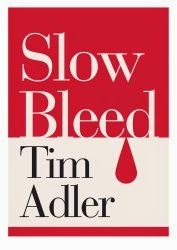 Adler places an extra layer in Slow Bleed with the inclusion of shady pharmaceutical testing. Tony is taking backhanders from a large company to test a drug that has dubious side effects. It’s a decent story overall, at times gripping, particularly when Matthew goes missing. I found myself being dragged along to the conclusion. The medical aspects are strong enough, well researched and plausible if the outcome is anything to go by. There is a requirement for a degree of suspension of belief at certain points, but if you’re okay with this then Slow Bleed will prove an enjoyable read. I’d certainly pick up Adler’s next book. Wow, this sounds like an awesome book! I am currently reading a book by D.M. Annechino called "Hypocrisy”, which is along the same lines; medical/crime thriller. His website, www.dmannechino.wordpress.com, has more info about the book along with some other great titles he's put out. If you liked "Slow Bleed", "Hypocrisy" might be worth a look! Thanks for the great recommendation, I can't wait to check it out!